Santa Cruz de Tenerife is the capital of the Canary Islands, unique and special destination that offers a great diversity of tourist attractions to the visitors. The good climate during all year around motivates you to enjoy not only the beaches but also hiking, rural tourism and important cultural, sporting and gastronomic experiences. 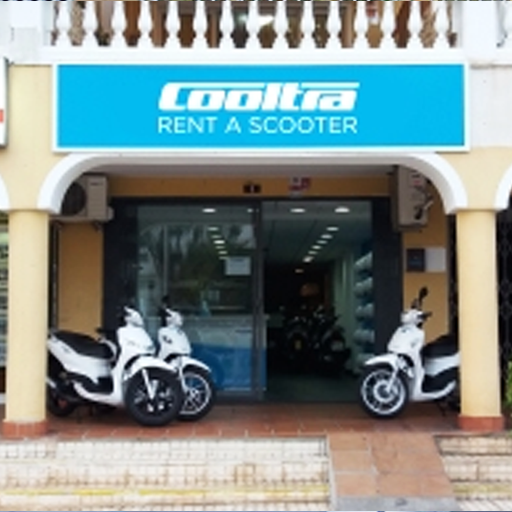 While renting a scooter in Tenerife you can discover all the corners of the island and its surroundings that a conventional tourist could not reach so easily with total freedom and at your pace. You can not miss any of its parks with sculptures by Henry Moore and its old town treasures and historic buildings such as La Iglesia de la Concepción and El Palacio de Carta. In addition, with the ease that a scooter gives when it comes to parking, you can also readily enjoy an incredible gastronomic stop on the street of La Noria. For all these reasons and much more, renting a scooter becomes the best alternative of moving around quickly and easily across the island. 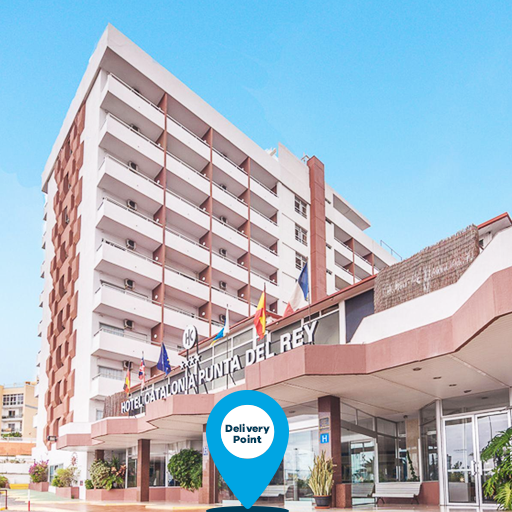 With this smart way of traveling, you will save time and money, while visiting the best beaches in Tenerife such as Teresitas, exploring the city of San Cristóbal de la Laguna – declared a World Heritage Site – or going to the Teide National Park. 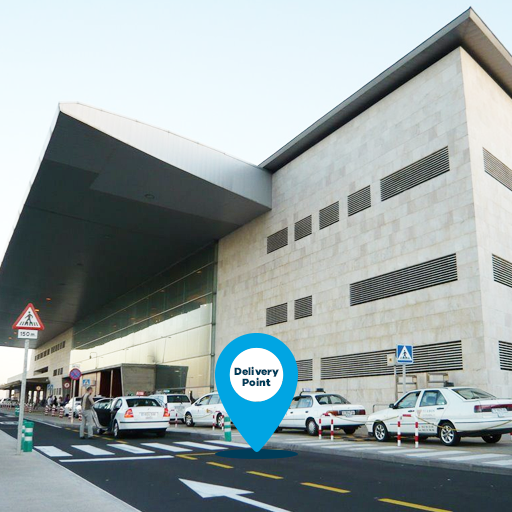 Apart from that, our Cooltra team will give you some tips and suggestions to make your trip much easier. 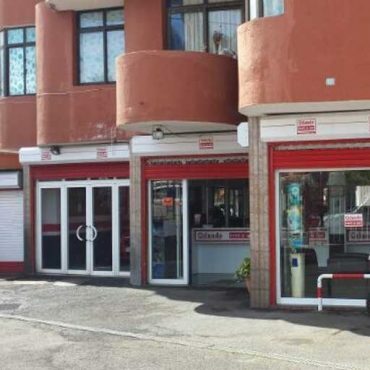 For example, if you need to know the fastest way to get to Teide with your scooter or what are the best local bars where to try the mojo picón and the wrinkled potatoes, we will be happy to help you. 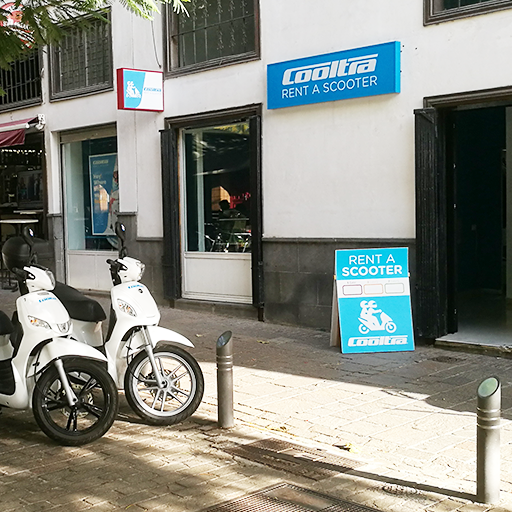 Discovering Tenerife by scooter is very simple, with Cooltra you can make your reservation online, with free cancellation and at the best price guaranteed. 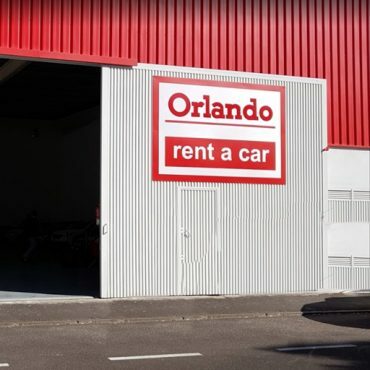 In addition, we have some extras available (top case, an extra helmet, excess reduction of 0€ or 150€ franchise, scooter delivery or pick up services and others) to make it perfectly match your needs and to make your trip much safer, more enjoyable and comfortable. We have a gift for you. Get your ultimate Tenerife Island Map.